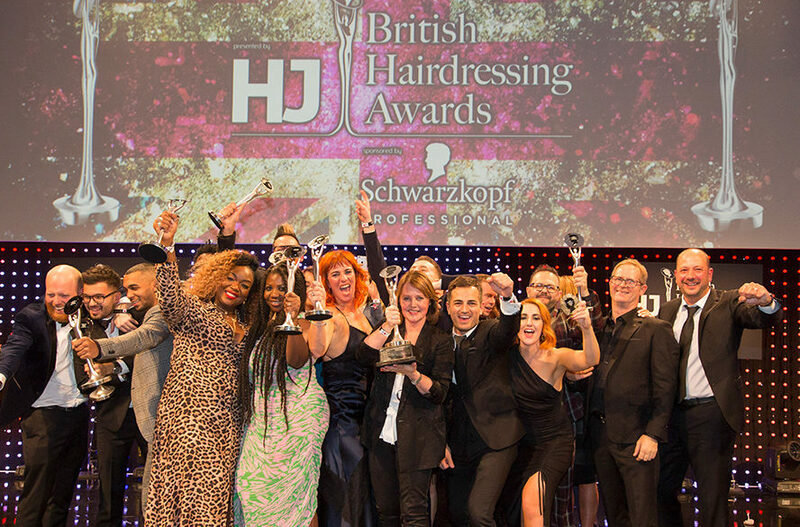 Entries for both of the biggest awards in hairdressing are now open and it’s time to get your applications in. 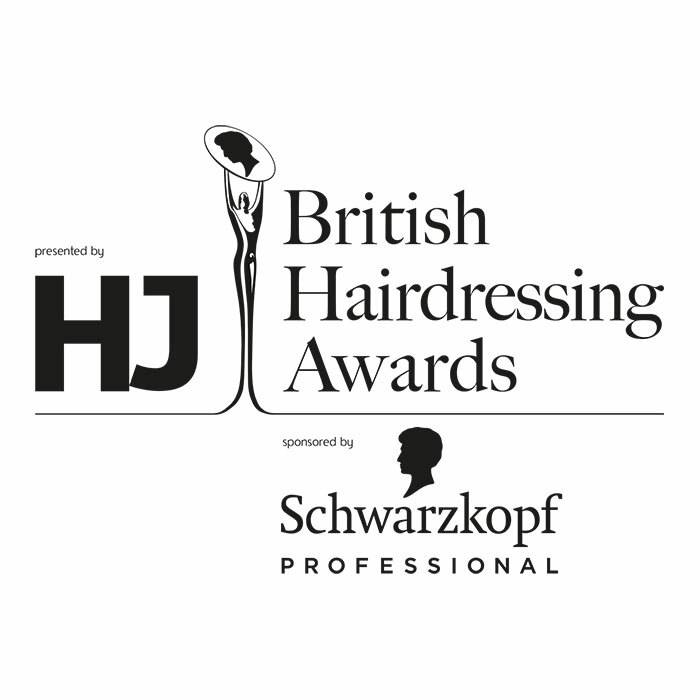 There are some very exciting changes for both HJ’s British Hairdressing Awards 2019 sponsored by Schwarzkopf Professional and the British Hairdressing Business Awards 2019. Both awards have brand new categories for 2019 for you to consider this year. 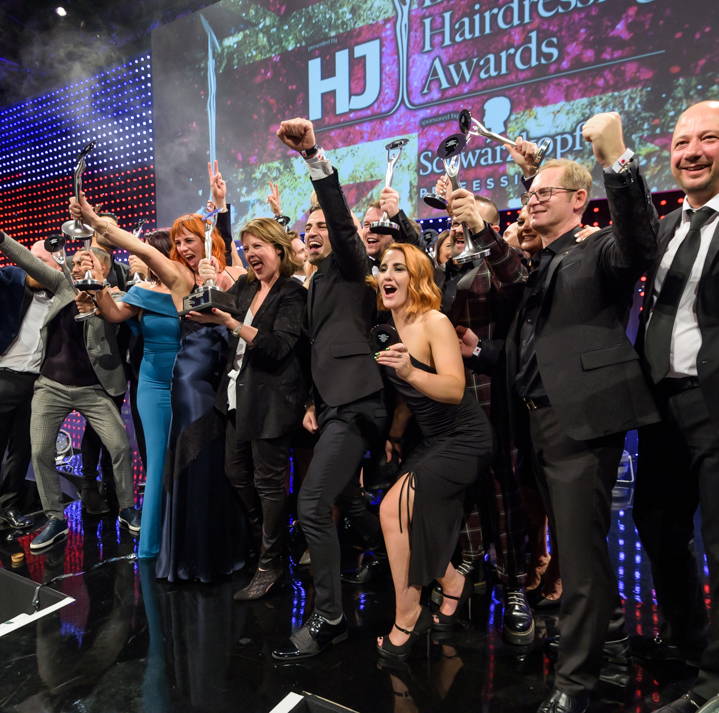 International Hairdresser of the Year – This award is for all qualified hairdressers with a regular client column who work outside of the UK in a commercial environment and have done so for at least three years (excluding training). 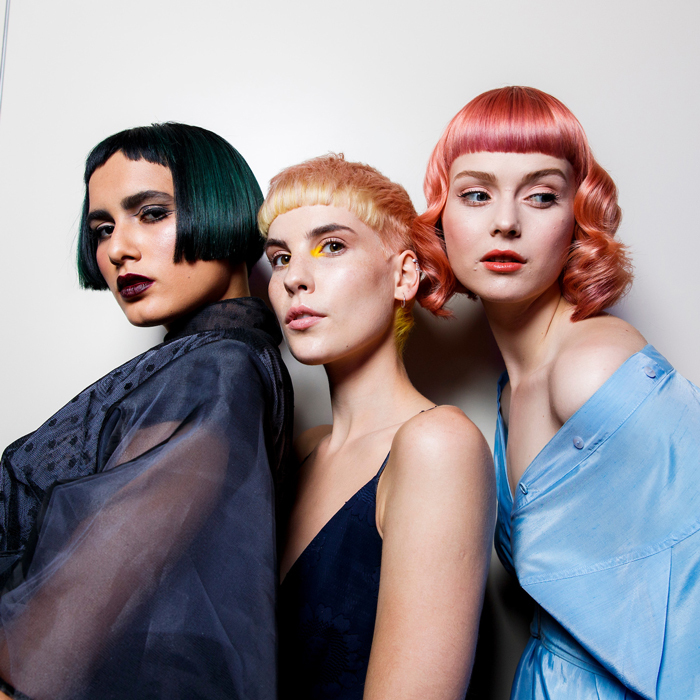 Trend Image of the Year – Can you create the cut and colour look of the season? 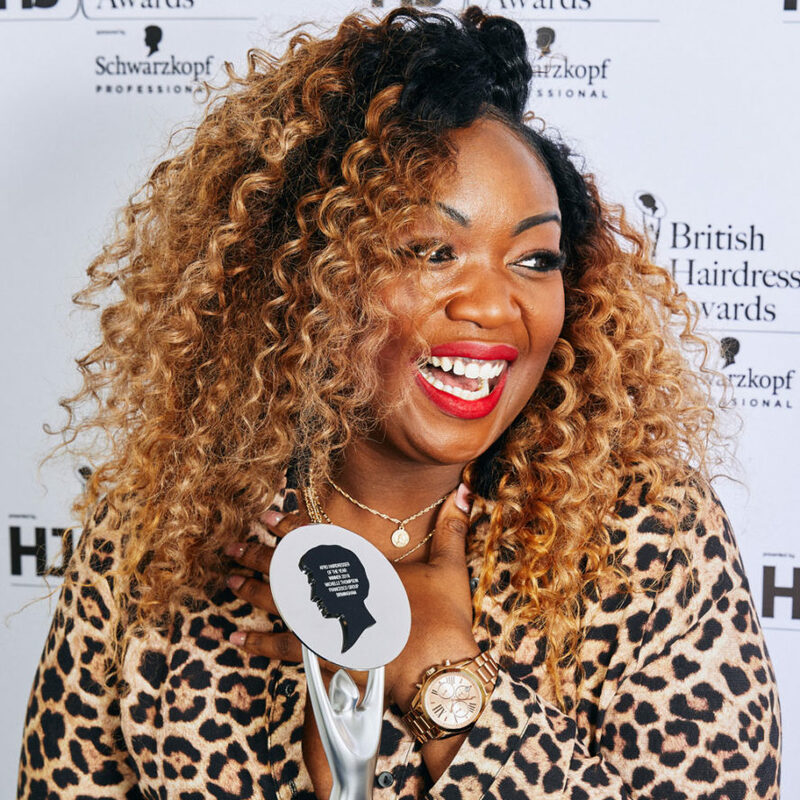 This category is open to freelance, self- employed and salon-based hairdressers aged 30 or under who are either training or qualified. You need to supply a single 10” x 8” image showing commercial, wearable and trend-led hair that your clients will fall in love with. Social Stylist – Are you a whizz at creating hype around your latest Instagram posts? Is your inbox flooded with direct messages from followers wanting you to work your hair magic? This award is for the stylist with the best online presence and strategy that translates and attracts clients to their business. 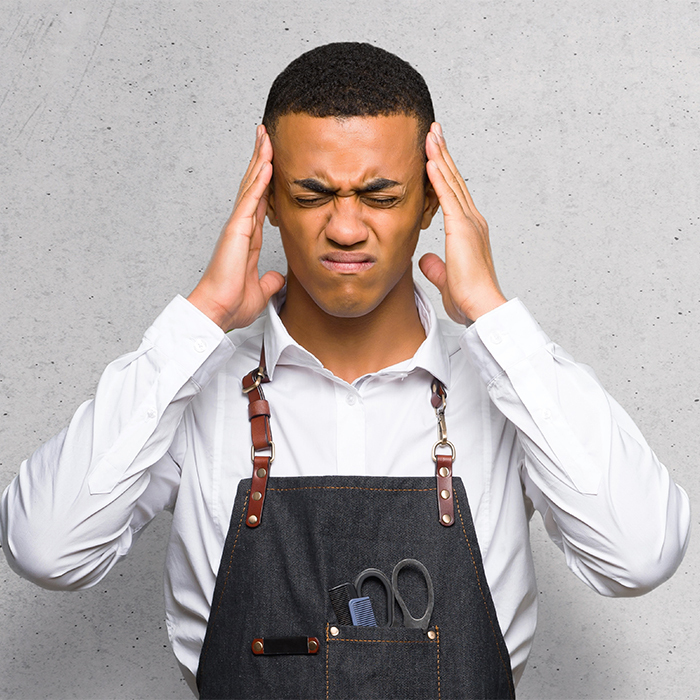 Customer Service Award – This category has been updated from the Customer Care category to incorporate all aspects of a customer’s experience. 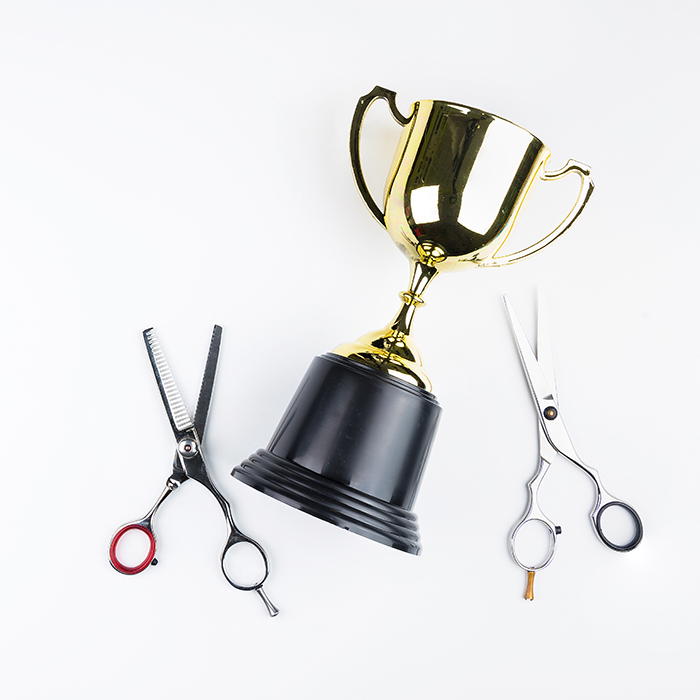 Marketing Campaign – This category has been updated from the Marketing Award to make sure all areas of marketing within the hairdressing industry can enter. 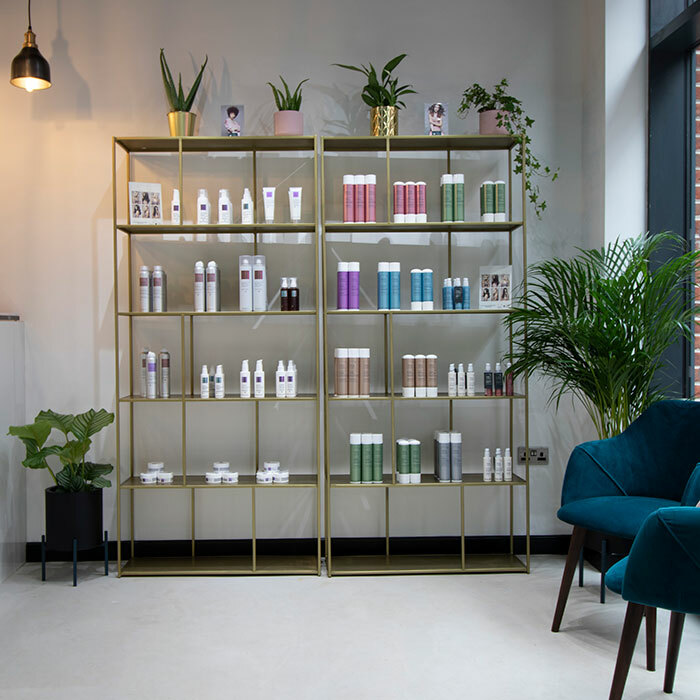 Male Grooming Salon/Barber Shop of the Year – Male grooming is a huge part of the hairdressing business sector and 2018 saw barbershops thrive on the British high street so we have opened up this category to barber shops as well as male grooming salons.